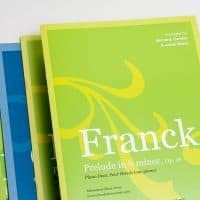 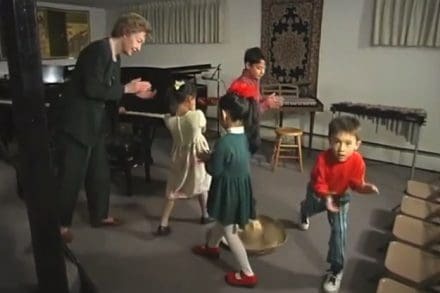 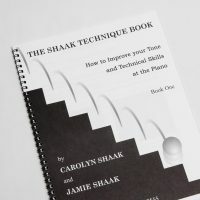 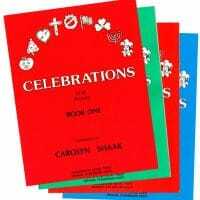 The Shaak Collection of piano books offers an approach to piano teaching that fascinates and stimulates the love of music and will bring out the innate musical talents of each student. 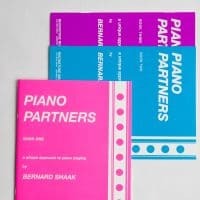 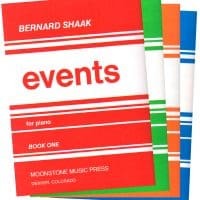 "I can't even imagine starting a new student without using Bernard Shaak's Piano Partners Series. 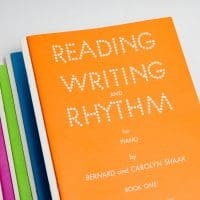 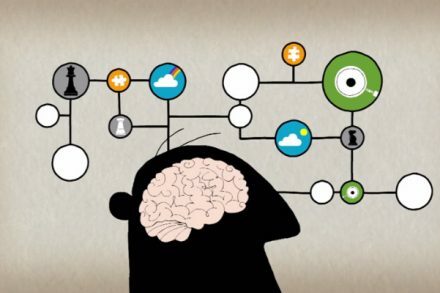 These books compliment any teaching style and any method series. 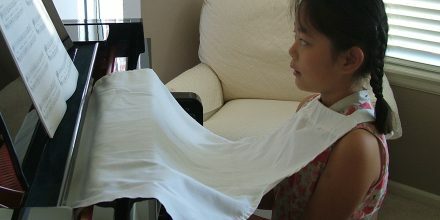 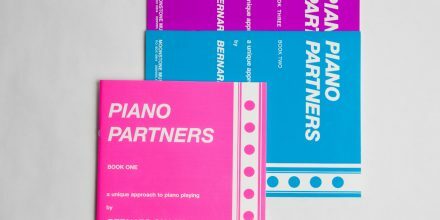 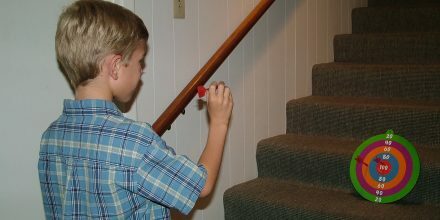 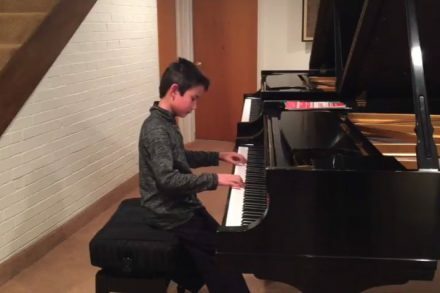 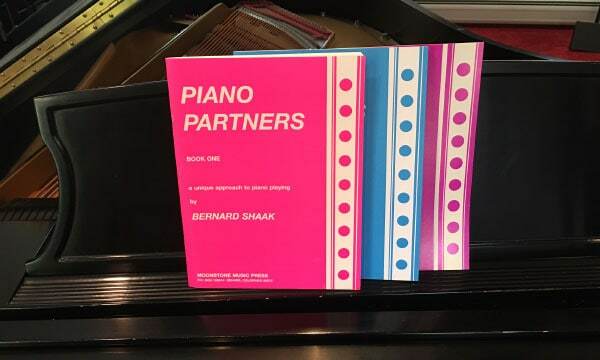 A foundation in the Piano Partners books is a great preparation for learning to play any style of music."